I have a confession to make! I have a problem. I’m addicted to Broadway shows. I’ve been known to take in five shows in a weekend trip to NYC. I know it. I own it. But I can’t help it. So the Disney on Broadway series at the Epcot International Festival of the Arts is RIGHT up my alley. The festival’s first weekend (Friday through Monday) saw Tarzan and Jane from Disney’s “Tarzan” – Jenn Gambatese and Kevin Massey – singing together for the first time in a long time. We caught up with Gambatese and Massey before a performance and they told us about the joy of interacting with fans during the Festival. 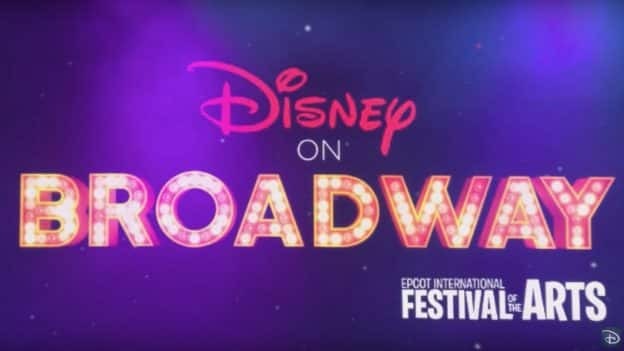 The Disney on Broadway series runs each weekend of the Festival – Fridays through Mondays – with the Festival running seven days per week. This weekend Kevin will be paired with his wife Kara Lindsay. VERY exciting. For more information on the Festival, click over to disneyworld.com/ArtfulEpcot or call 407-WDW-DINE or 407-939-3463. 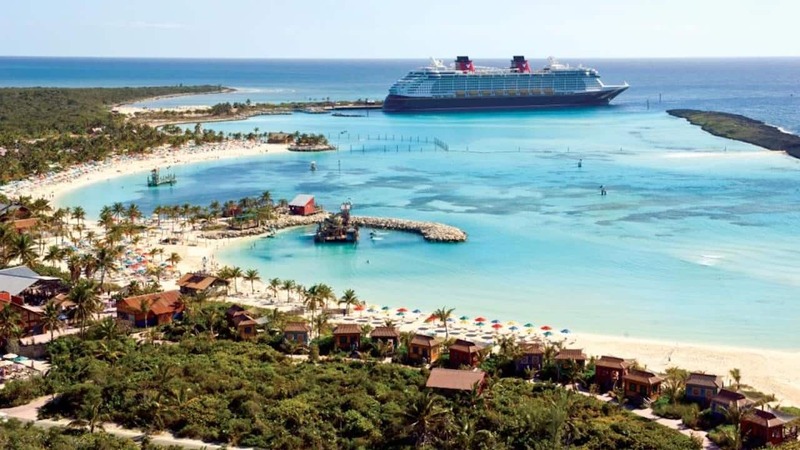 And keep checking the Disney Parks Blog for updates throughout the Festival.